This Tacoma home needed just a touch more living space. 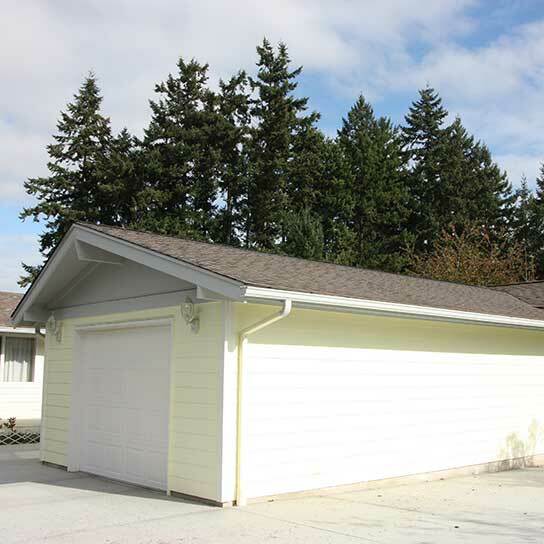 Sweatman-Young, Inc. was contracted to convert the existing single car garage into a living room featuring hardwood floors, upgraded electrical and vaulted ceilings as well as build a new single car attached garage. A very common split-level floorplan included this closed off kitchen layout. Our clients wanted walls removed to create an open floorplan with a more efficient workspace. 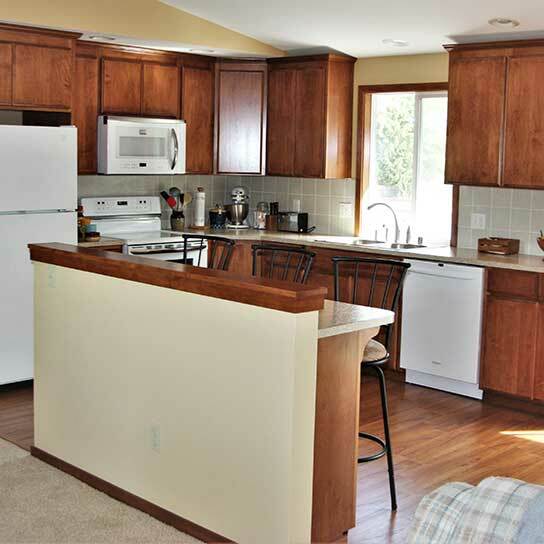 This eat-in kitchen features custom cabinets, a tile backsplash and new white appliances. 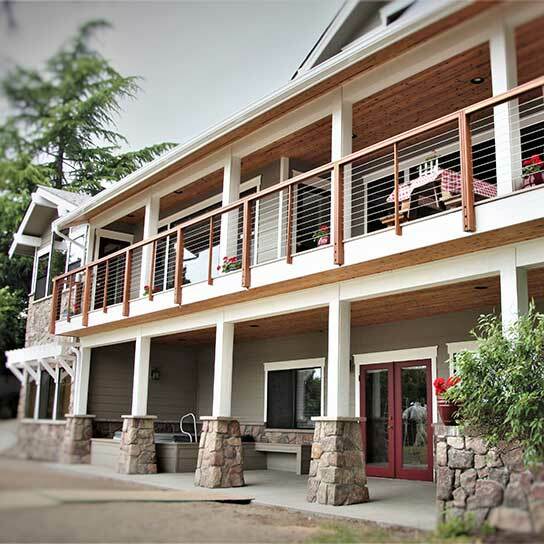 After years of living on Lake Tapps these clients were ready for their home to finally look like a lakefront property! With larger windows and cable rails their view of the lake was finally unobscured. The white trim against the stone detail created a nice contrast as well as a fresh and clean appearance. Additional dormers and a French door, where a sliding glass door had once been, gave the house dimension and a welcoming feel. 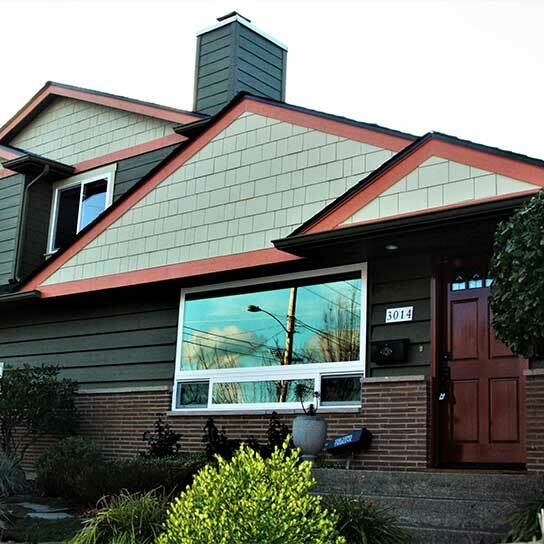 This Puyallup home was due for a serious exterior remodel. 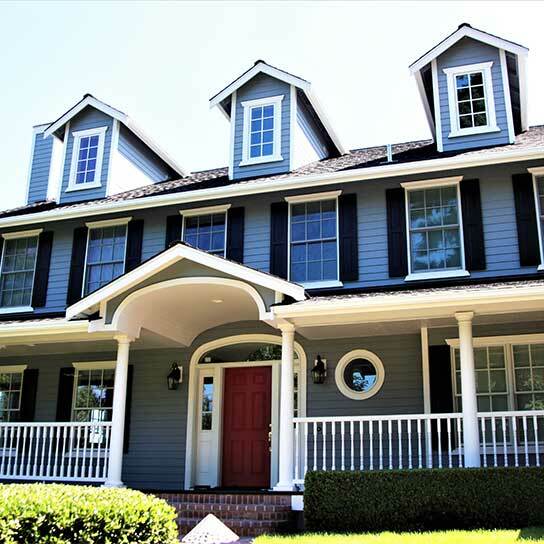 By adding dormers and custom porch details, installing new roofing, siding and an updated front door Sweatman-Young, Inc. brought a fresh look to this house. Here in the Pacific Northwest we love the outdoors. Unfortunately, with our wet and wild weather it is a challenge to enjoy all that our area has to offer. 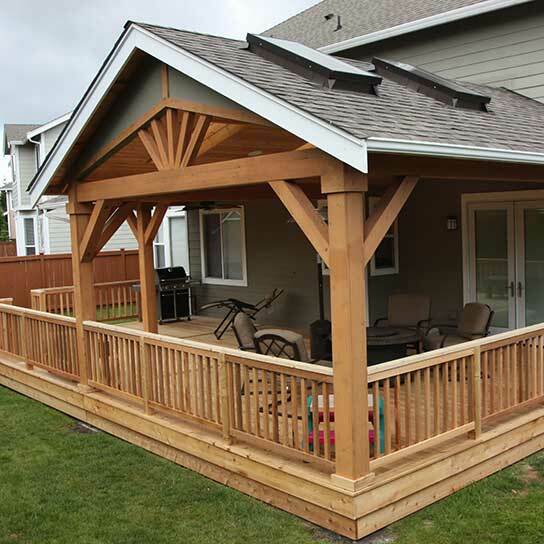 This homeowner wanted an outdoor living space that can be used year-round. Can lights and skylights bring in light while the roof structure offers protection from the worst weather. 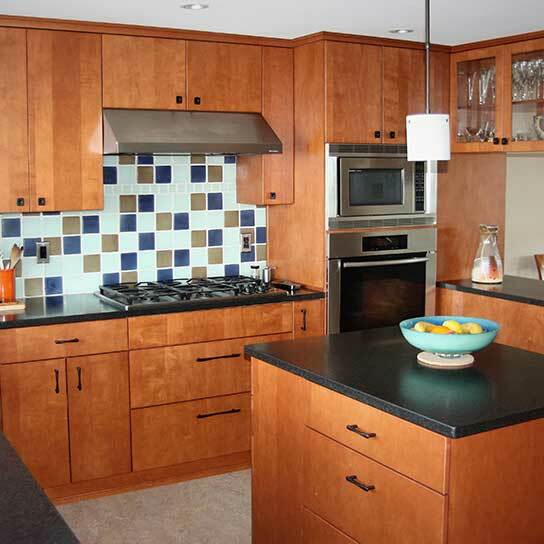 Sweatman-Young, Inc. was contracted to remove a wall that separated the dining room from the kitchen. We also performed a full kitchen remodel including custom cabinetry, stainless steel appliances and granite countertops and renovated the master bathroom. Located in Northeast Tacoma this home has a beautiful view of the Puget Sound. Our client hired us to update the home to have a more contemporary modern look incorporating beachy colors and an open floorplan. 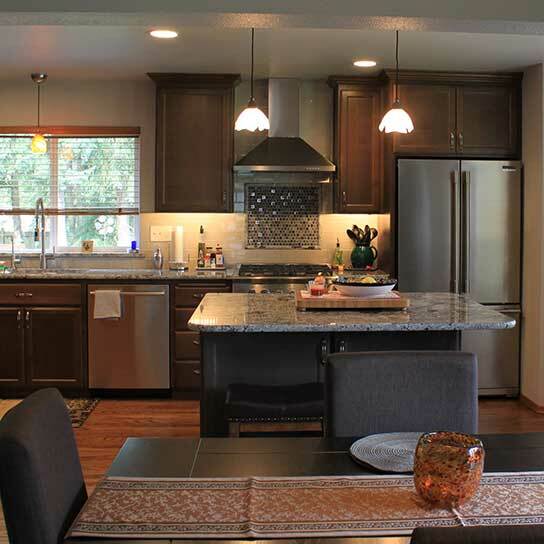 This North Tacoma home was due for a remodel. The clients incorporated a library, additional living space over the garage, a new kitchen and state of the art bathroom fixtures into this whole house remodel. Fresh paint and additional dormer details truly enhanced the curb appeal as well. 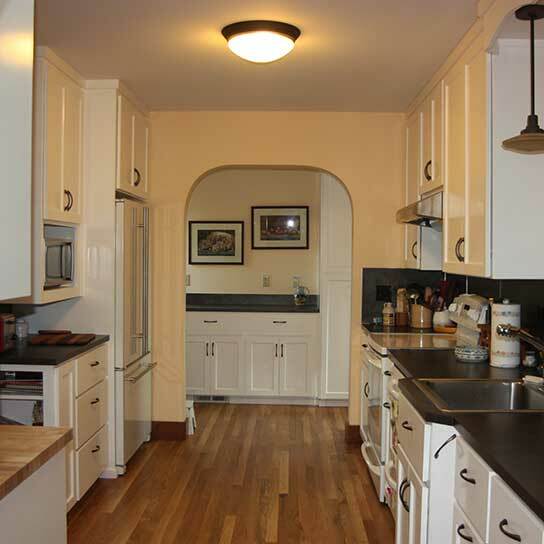 Living in a historic home doesn’t mean you have to live with historic appliances and finishes! A kitchen remodel with painted white cabinets, granite countertops and stainless appliances only enhanced the magic in this historic home. The exterior received a much-needed facelift and unique tigerwood porch. A home with a view deserves to be beautiful too, right? 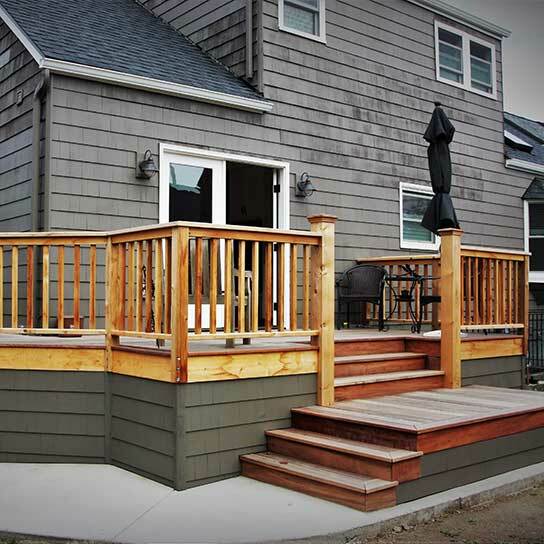 This home received a full kitchen remodel, new siding and paint and a new covered wrap-around porch.